Last night, some of the Big Brand Ideas and Trunk team headed down to London to join the top PR, creative and media talent at the CIPR Excellence Awards where we bagged the ‘Mark of Excellence’ for Best Use of Social Media. The award was for our Nextbase ‘Bad Drivers’ campaign, a mockumentary series about bad driving habits that used the power of influencers and a highly targeted amplification strategy to almost double Nextbase’s Facebook page likes. 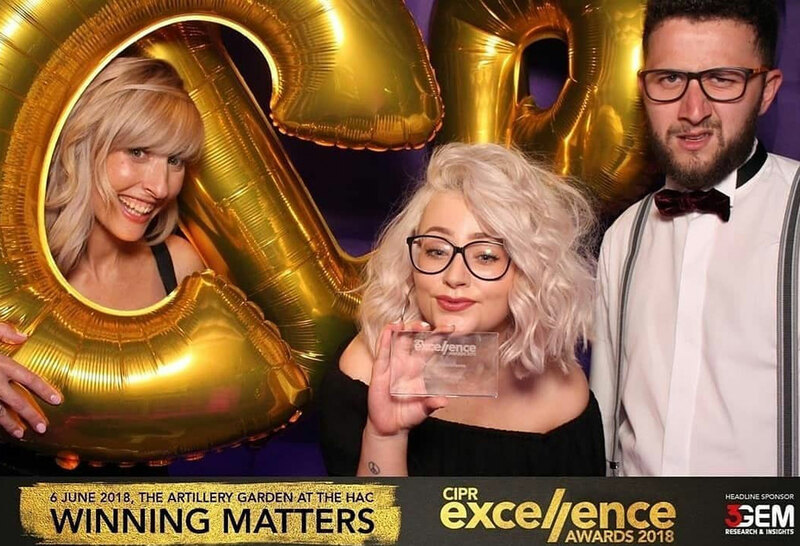 The CIPR Excellence Awards recognises top industry talent, so you can only imagine how delighted we are to be recognised in such a competitive category. Want to know more about the now award-winning campaign? Well, after being tasked by Nextbase to break outside of their usual demographic and engage a younger audience, we devised a series of videos based on tailgaters, middle lane drivers and blameless drivers. We used Facebook and YouTube to amplify the videos and seed out content related to annoying driving habits to get our target audience talking. The campaign reached over 2 million people and received over 125k engagements on Facebook. The YouTube activity generated 79k instream views and over 3k bumper clicks. Overall the campaign led to a whopping 257% increase in website visits! We’d like to congratulate all the other winners and finalists and say a big THANK YOU to the CIPR for putting on an amazing night – we look forward to hopefully seeing you again next year!